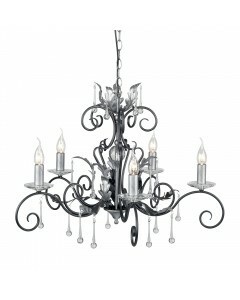 This Amarilli 5 light handmade chandelier features an elegant centre column with a decorative glass .. 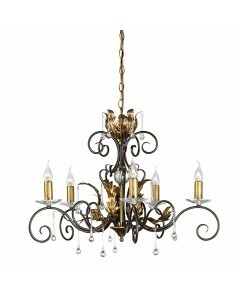 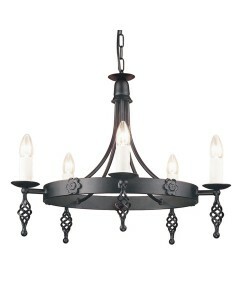 This Artisan 3 light duo-mount chandelier is a handsome light featuring attractive scrolls and knot .. 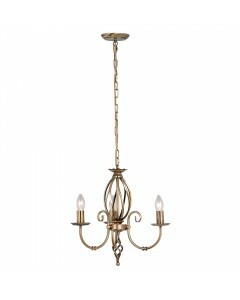 This Artisan 5 light duo-mount chandelier is a handsome light featuring attractive scrolls and knot .. 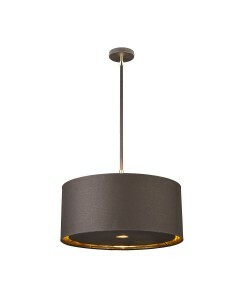 This is the Balance 1 Light Pendant in Brown/Polished Brass Finish With 4 Height Adjustable Rod.. 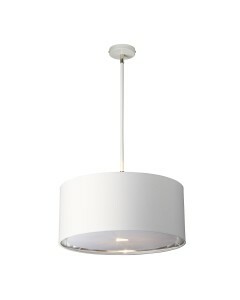 This is the Balance 1 Light Pendant in White/Polished Nickel Finish With 4 Height Adjustable Rods an.. 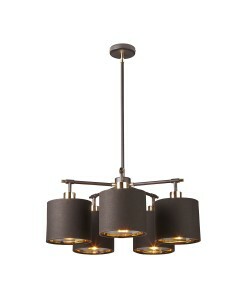 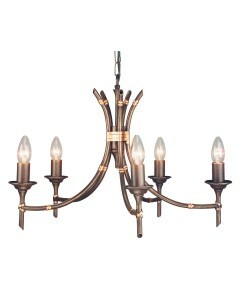 This is the Balance 5 Light Chandelier in Brown/Polished Brass Finish With 4 Height Adjustable .. 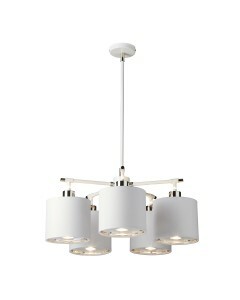 This is the Balance 5 Light Chandelier in White/Polished Nickel Finish With 4 Height Adjustable.. 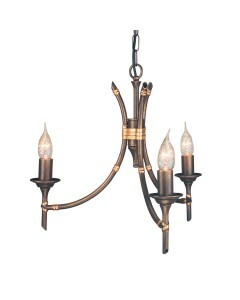 This Bamboo 3 light duo-mount chandelier lives up to its name, as it is reminiscent of bamboo length.. 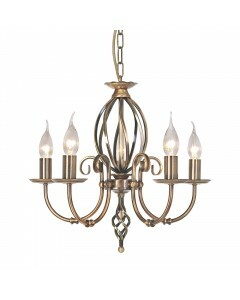 This Bamboo 5 light duo-mount chandelier lives up to its name, as it is reminiscent of bamboo length.. 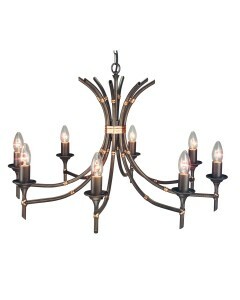 This Bamboo 8 light duo-mount chandelier lives up to its name, as it is reminiscent of bamboo length.. 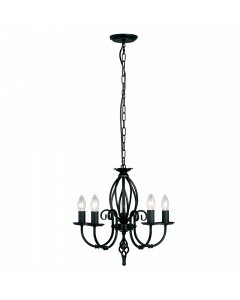 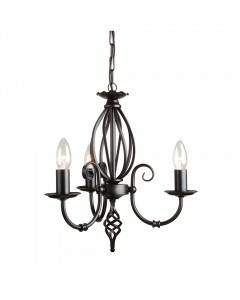 This Belfry 3 light duo-mount chandelier is a truly medieval design offering hand-crafted metalwork .. 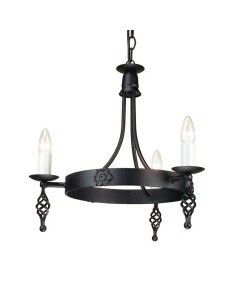 This Belfry 5 light duo-mount chandelier is a truly medieval design offering hand-crafted metalwork ..